The C-HR was first displayed at the 2015 Los Angeles Auto Show as the stunning Scion C-HR Concept. That well-received design study set the stage for the Toyota C-HR, which, nearly to the tee, carries on the concept's avant-garde physique, modern, comfortable cabin, and bold, outgoing character. 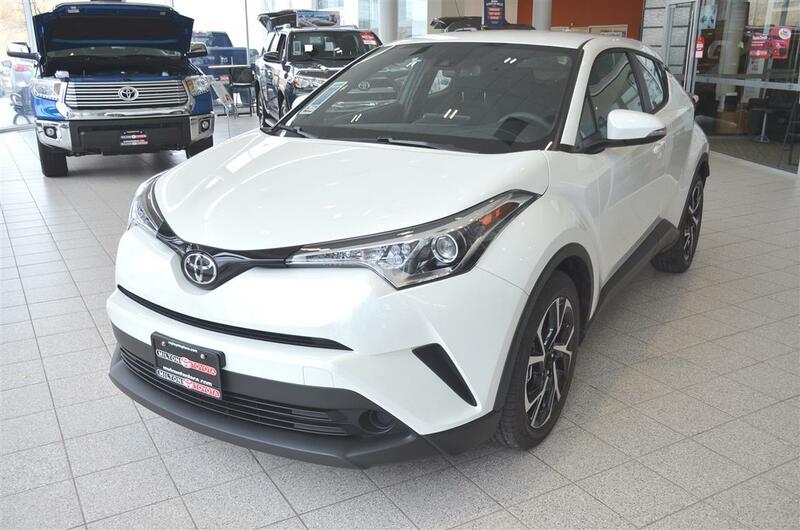 The 2018 C-HR has a unique exterior for a compact crossover, combining a coupe-like sporty upper body with a dynamic lower body and powerful stance, creating an original diamond profile that stands out from the crowd. Pronounced wheel wells and wrap around lights present an aggressive, futuristic look. The profile emphasizes the differentiating proportions, with a base that looks wider than it is, housing 17” alloy wheels, which accentuates the vehicle's sturdy shape and compact cabin. The rear hatch is fitted with a lip spoiler and a functional top wing, which also enhances the C-HR's modern look and stable exterior. 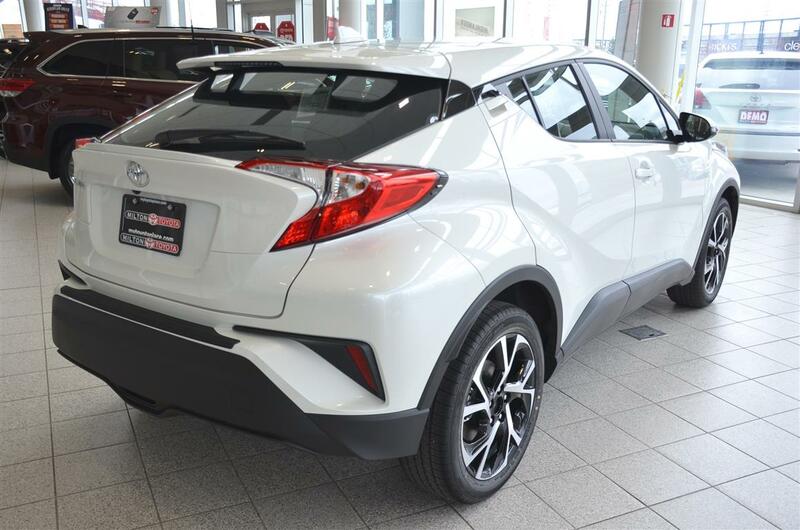 The C-HR has a modern, yet comfortable cabin, with bold sporty character, combining style and strength. The cabin appears compact from the outside, but surprisingly spacious on the inside, with a driver zone that focusses on performance. The sports car-inspired dash is angled to provide the driver with a clear view of the road ahead as well as intuitive access to all of the instrumentation. Bolstered bucket seats keep the driver and passengers safe and comfortable, with generous headroom and legroom in the rear. 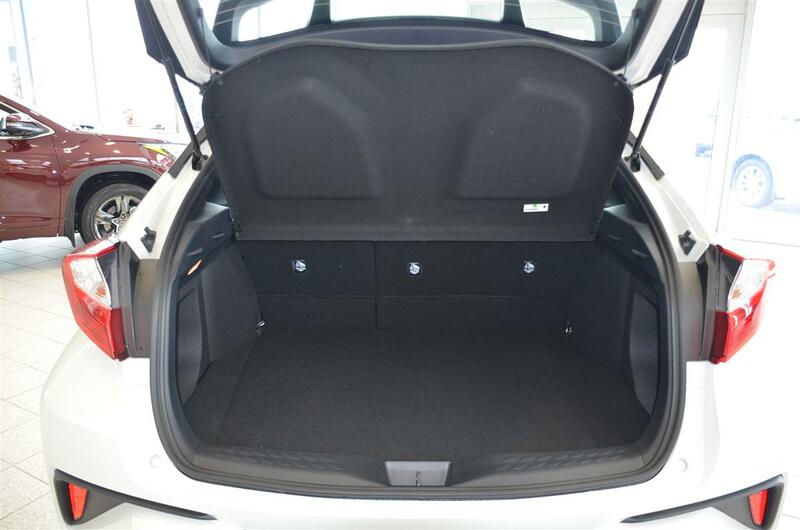 The rear seats can also be folded 60/40 and can fold flat for extra cargo-carrying ability. Comfortable cabin features include dual-zone climate control, 4.2” full colour multi information display, illuminated vanity mirrors, keyless entry, 12v power outlet, map lamps, heated front seats, tilting/telescoping steering column, 17” alloy wheels with 215/60R17 tires, power adjustable heated exterior mirrors with integrated signal lamps, LED daytime running lamps, leather-wrapped steering wheel, leather and metal-trimmed shift lever, tonneau cover and more. 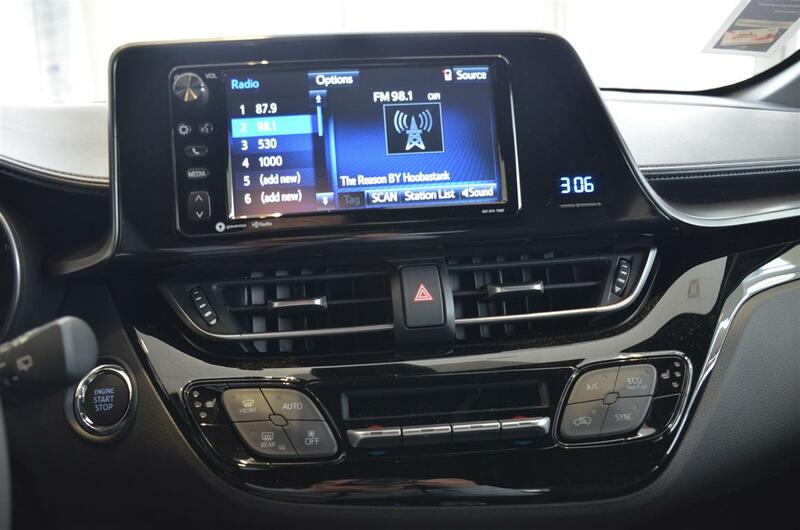 Inside, technology abounds with a Display Audio system with 7” screen, Bluetooth® connectivity for portable electronics, voice recognition technology, Gracenote music database, steering wheel-mounted audio system controls and more. As far as innovation is concerned, the C-HR benefits from the Toyota New Global Architecture (TNGA) which is Toyota's state-of-the-art approach to powertrain design, to deliver sports car-style responsiveness and consistency of performance. TNGA offers a low centre of gravity, high strength and body rigidity, as well as overall low body weight to provide superior handling during steering, accelerating or braking. 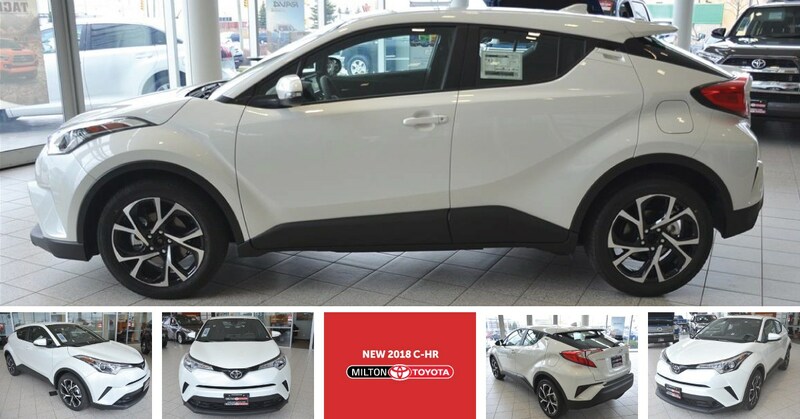 This five-adult compact crossover, with a stylish body design and driver-focussed interior is equipped with an efficient yet powerful four-cylinder engine powering a continuously variable transmission and front wheel drive. 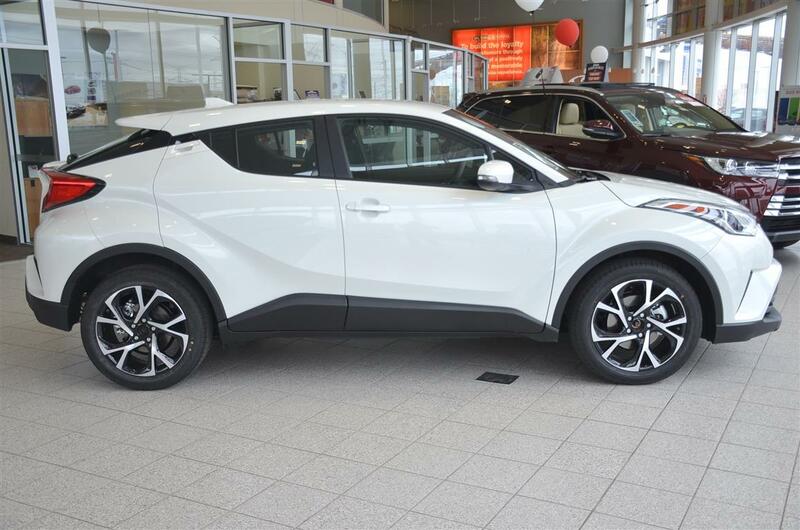 This gives the C-HR a city/highway combines fuel efficiency rating of 8.7/7.5/8.2L /100 km. It also has superior and dynamic handling with newly-developed front and rear suspension systems, the North American debut of Toyota's 2.0L 4-cylinder engine with Valvematic continuously variable timing, plus new transmission with seven-speed Sequential Shiftmatic function. 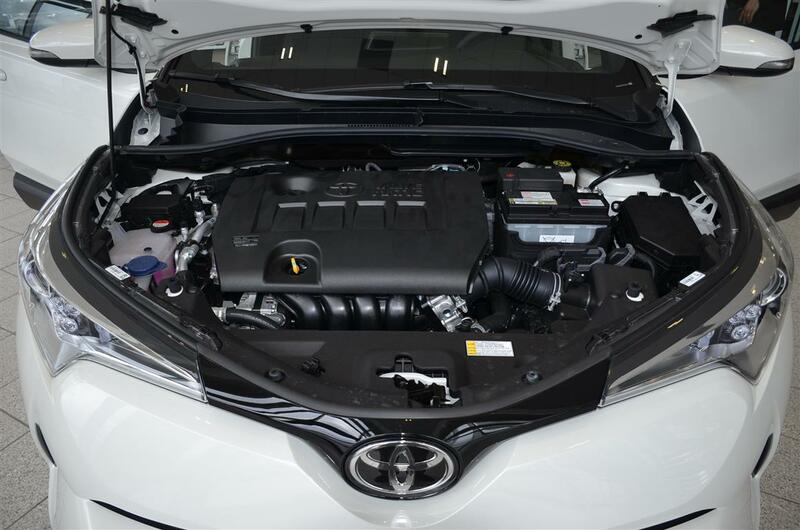 The C-HR's spirited 2.0L 4-cylinder engine provides 144 hoursepower with 139 pound/feet of torque. Optional Sport Mode allows the driver to engage the simulated 7-speed Shiftmatic, which maintains high engine speed while enhancing acceleration. Fully equipped with standard Safety features including Toyota Safety Sense P, a bundle of advanced safety systems, including: Pre-Collisions System with Pedestrian Detection, featuring forward collision warning and automatic emergency braking, Lane Departure Alert with Steering Assist function, Automatic High Beams and full Dynamic Radar Cruise Control. 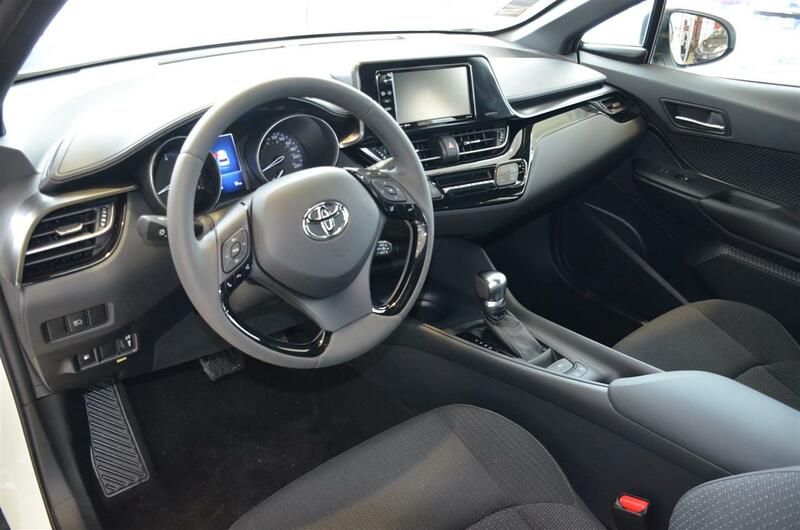 Other features include the six active technologies of the Toyota Star Safety System, 10 standard air bags, hill-start assist control, backup camera, direct tire pressure monitoring system and more. 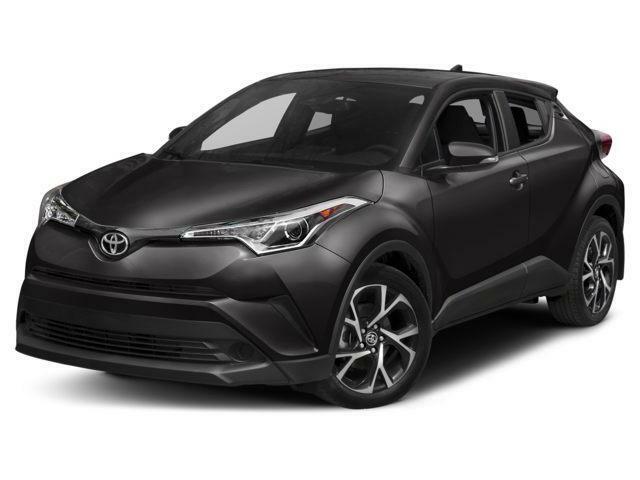 The Toyota C-HR will also be available with a Premium Package, which comes with 18” alloy rims with 225/50R18 tires, and adds the Toyota Smart Key System with Push Button Start, power folding mirrors with puddle lamps, Blind Spot Monitoring System and Rear Cross Traffic Alert Safety System in addition to all the standard features. Article presented by Milton Toyota. Efforts have been made to ensure the accuracy of the information presented above, though pricing, equipment, or other details may change at any time without notice. For more information refer to Toyota Canada's website, or consult the vehicle's owner's manual.